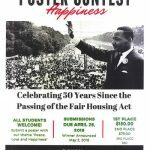 The Fair Housing Resource Center is accepting entries for the 2019 Fair Housing Poster Contest. The theme is “Homes for Heroes”. This contest is open to all Middle and High School students in Lake, Geauga & Ashtabula Counties. CLICK HERE for more details! Lake MHA has completed its annual review of the Public Housing Utility Allowances and encourages residents to review the proposed utility allowances and support documentation. Residents may also provide written comments. CLICK HERE to see memo regarding comment period. 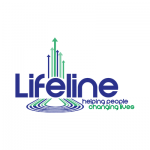 CLICK HERE to view proposed changes to utility allowances. 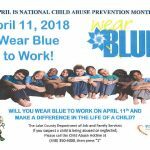 A complete calendar of area events and ideas for National Child Abuse Prevention Month. All students are welcome to submit a poster with the theme “Peace, Love and Happiness.” 1st place takes $150, 2nd place $75 and 3rd place $50! Submissions are due April 26, 2018. Call now to schedule your free tax preparation assistance for 2018!